The staff of the Historic Resources Management Branch wishes you a safe and happy holiday season. We’ve worked hard to identify, protect and conserve Alberta’s historic resources this past year. We’d like to thank the countless people throughout Alberta for helping us to do that. Without your support, conserving our historic places would be impossible. RETROactive will be taking a break over the holidays — we will resume publishing on January 6th, 2016. We look forward to seeing you all in the New Year! It’s hard to believe the Christmas holidays are just around the corner. Along with all the regular festivities, several traditional foods are due to make their annual appearances. One of the quintessential desserts of the season is the fruit cake. 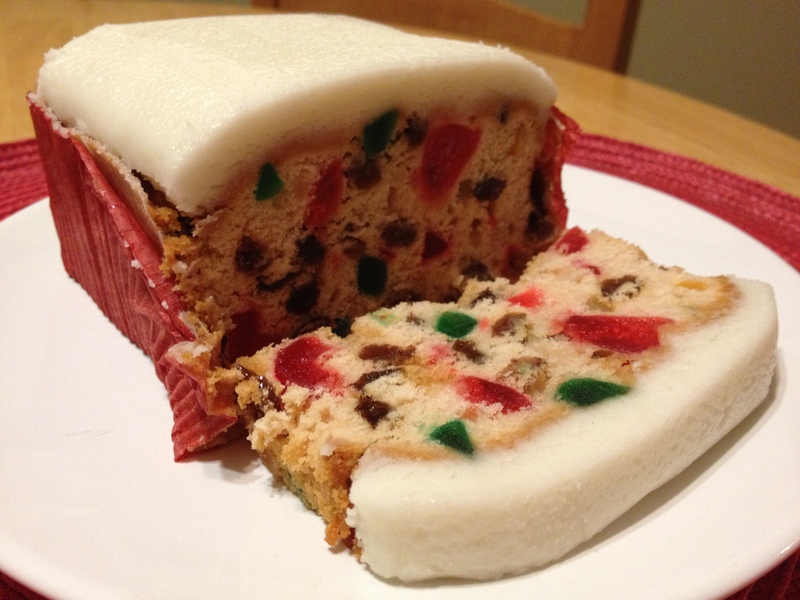 Described as either a rich, moist and flavorful cake filled with holiday cheer or a dried out, tasteless leaden brick chockfull of bitter candied fruit. We seem to have a love-hate relationship with this fruit-filled, spirit-soaked cake garnished with sugar-coated nuts. But why was it invented? How did this tradition start? Many of the most amazing archaeological sites in Alberta were discovered accidentally by farmers, hunters, hikers, and industry workers. By sharing their finds, everyday Albertans became heritage heroes. Why is it important to share discoveries? When someone finds an artifact and puts it in their garage, one Albertan learns about our heritage. When a person invites an archaeologist to photograph that artifact, thousands of people and multiple generations of Albertans gain a portal to our past. We’re always on the lookout for the next big site and the next famous Artifact Ambassador. To inspire you to share your finds, here are some facts about citizen discoveries in the world and here at home. 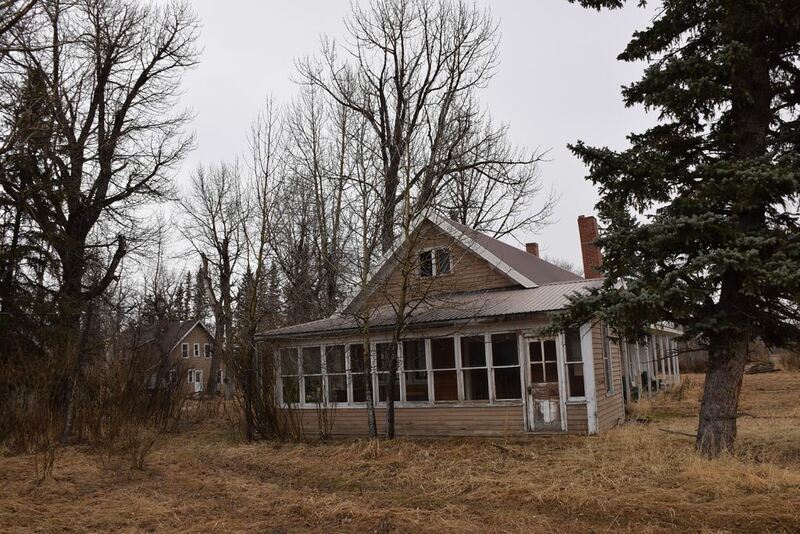 Several archaeological finds by Alberta’s explorers and farmers have since become Provincial Historic Sites and one has even become an UNESCO World Heritage Site! 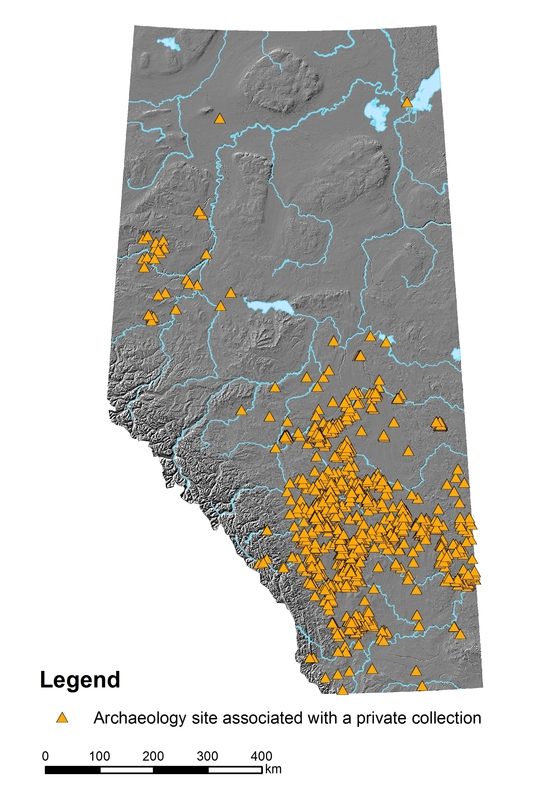 Archaeological finds reported by concerned Albertans include ancient rock art, medicine wheels, footprints of extinct animals hunted by people, buffalo jumps, and ancient campsites. A number of projects were undertaken from the 1970s to 90s to document private collections of artifacts from Lethbridge to Grande Prairie. Digital copies of these manuscripts are now available to Alberta’s archaeological community.